Saturday 27 April, 7pm at St Mary’s. Adults £10 (includes a complimentary glass of wine), children and students £5. Tickets available on the door or from the Theatre Royal Box Office. 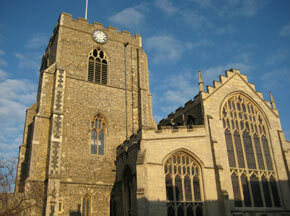 Town Memorial Service, organised in conjunction with Churches Together in Bury St Edmunds. 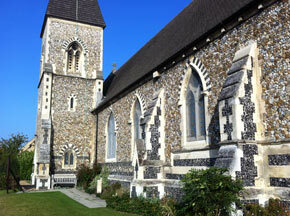 Sunday 12 May, 3pm at St Mary’s. This is a service for anyone who has been bereaved. The names of those who have died will be read out and candles lit.